The project aimed at assessing the importance of cultural and creative sectors in Polish economy by calculating the value added and employment in both sectors. The objective of the project is to investigate the potential effects of the government programme "Family 500+" on the labour market. 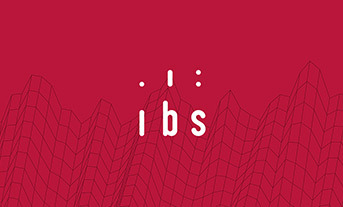 Organisation of public policy seminars on the labour market, social policy and the impact of the energy market changes on society, and the international conference "IBS Jobs Conference 2017". The aim of the project was to share experience in using administrative data in CEE countries and to promote the wider use of such data.